SCD’s Summer Dance Workshop and Performance is designed to give students a glimpse into the life of a dancer with multiple classes and rehearsals available nearly every day and a public performance at the Sebastiani at the Workshop’s end. Without leaving Sonoma, young dancers will receive excellent dance training from top-level instructors, many of whom have trained and/or performed internationally. This year, the Workshop will be held July 3 – August 6 with an Avian theme . . . so Come Soar With Us! 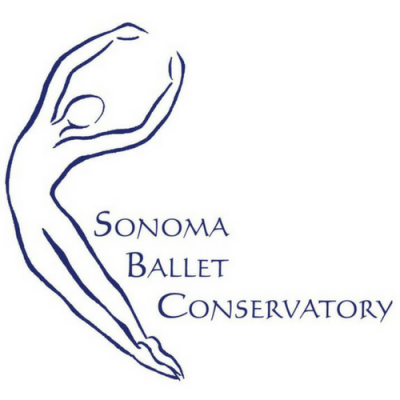 Every Summer, Sonoma Conservatory of Dance invites a distinguished group of instructors from an eclectic array of dance backgrounds to dance with us, culminating in a spirited performance at the Sebastiani Theatre. In addition to the Ballet for all ages and levels, participants (depending on age and ability) may also choose from the following fun genres: Clogging, Conditioning/Strengthening, Contemporary, Drama, Hip Hop, Hula, Jazz, Modern, and even Pool Ballet! Students are able to pick and choose from our class offerings to create the best schedule for their family’s summer plans. Students in need may apply for tuition assistance.